WANT TO EARN FREE NIGHTS AND MORE? Sign up for Stash Rewards before your trip to Belize. Your trip shouldn't just be unforgettable, but rewarding as well! That's why we partnered with Stash Rewards to get the most from your stay at any of our hotels. 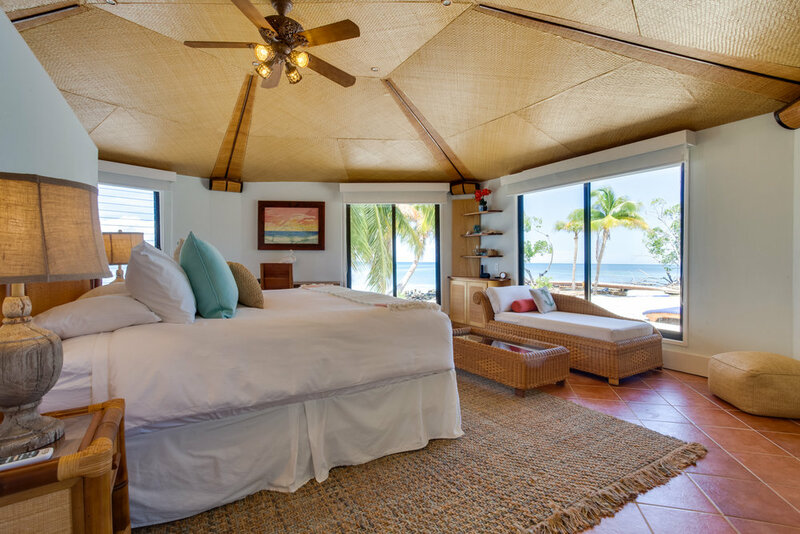 By signing up with Stash Rewards, you'll earn points on each stay that can be redeemed for offers and room nights across our portfolio, but over 200 independent hotels across Belize and the United States. Interested in becoming a member? Just click the button below to begin your FREE membership! Get even closer to a free night's stay by taking advantage of this limited time offer with Stash Rewards. Join today and receive bonus points to jump start your savings.